Port Authority bus service is vital to many Pittsburgh communities. Speaking to NEXTpittsburgh, the Port Authority said they were optimistic that construction could begin in 2019, one way or another, as they work through the application pipeline. 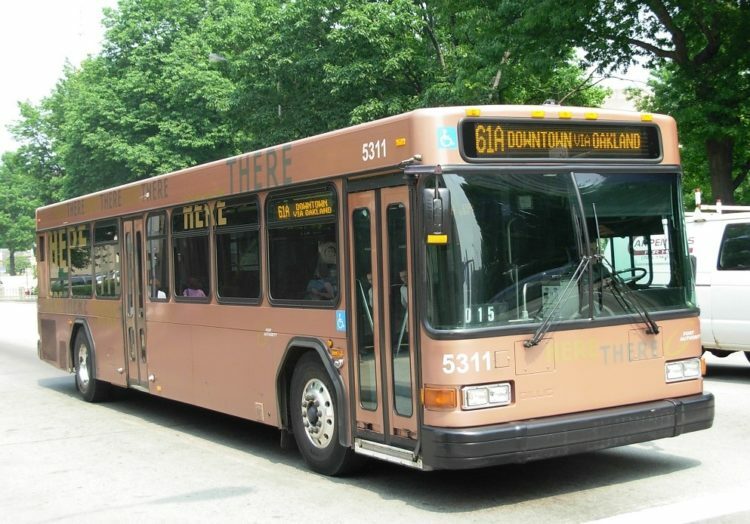 Previous versions of the Small Starts application released to the public earlier this year sparked outrage because of proposed cuts to some bus service to communities in the Mon Valley — places where transportation access to jobs is a key issue. 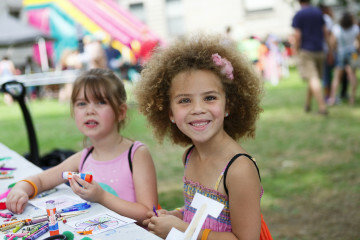 However, the Port Authority registered those concerns and updated the plan to preserve existing bus lines. 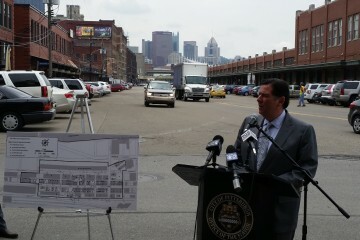 Both Weins and Brandolph emphasized that the BRT could have a profound impact on many Pittsburgh communities.